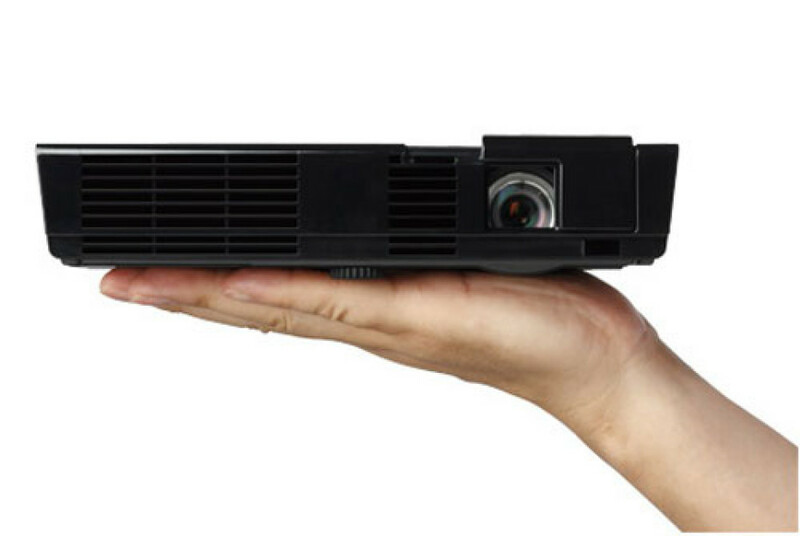 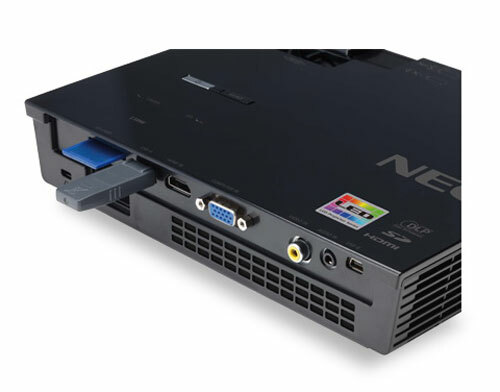 NEC Display Solutions this week announced a new projector which will be a good companion for traveling business users. 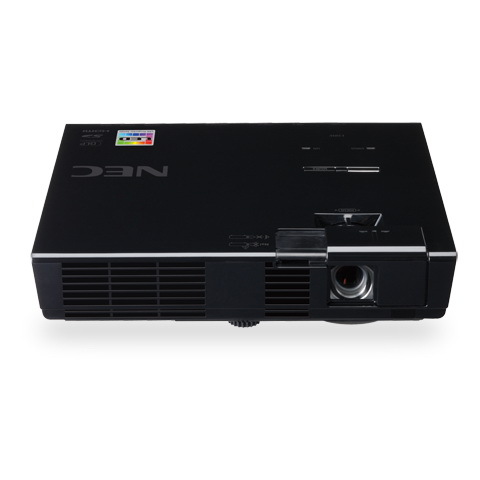 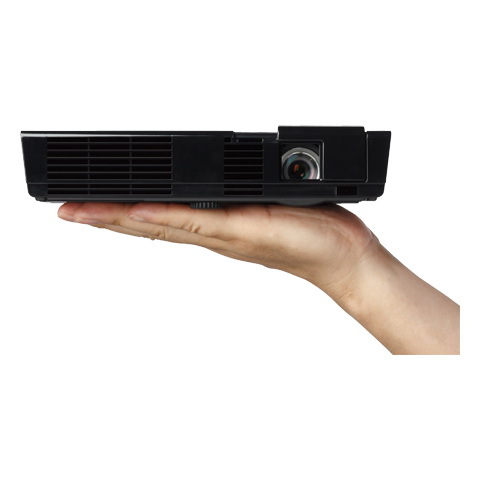 Codenamed NP-L50W, NEC’s new mobile projector weighs only 1.2 kg and utilizes LED solid state light source for projection. 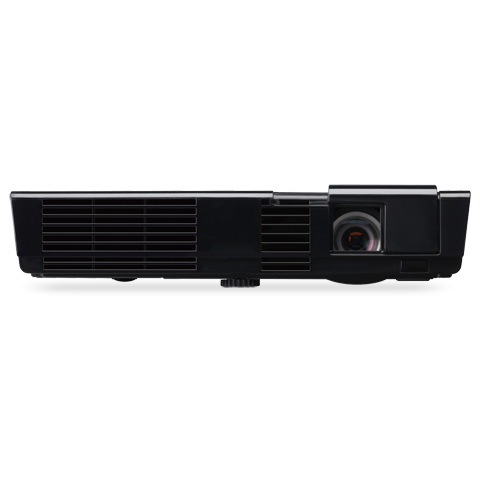 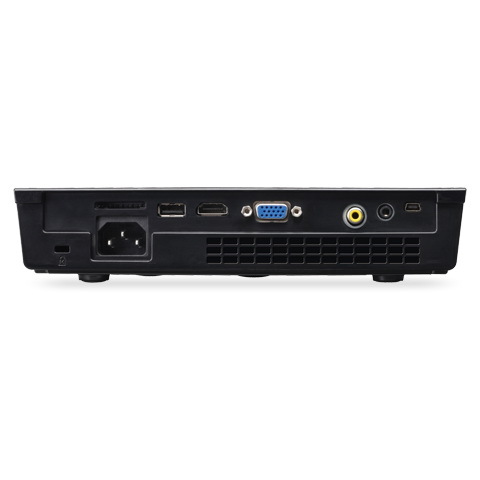 It offers 1140 x 912 WXGA native resolution, 500-lumens of brightness and 2500:1 contrast ratio. 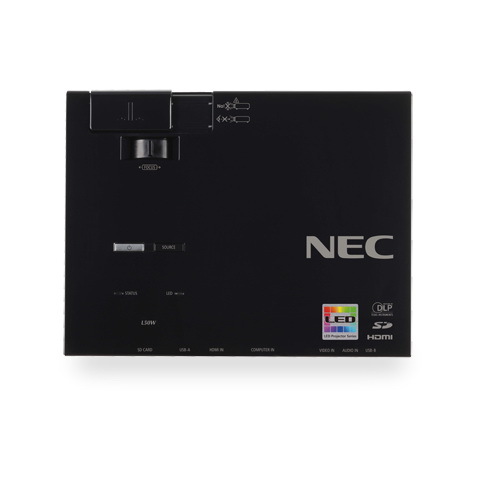 NEC says that its LED light source can provide up to 20,000 hours operation, which is pretty impressive compared to the traditional projector lamps. 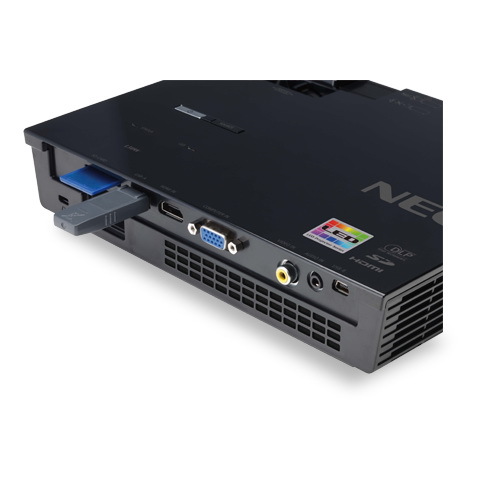 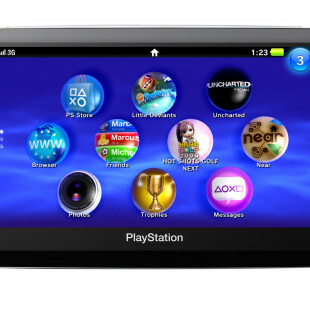 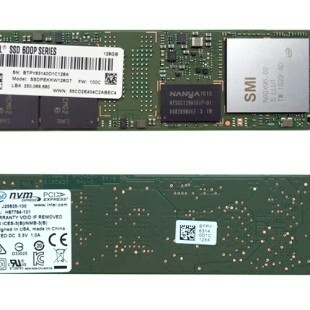 It has also integrated 2W speaker, 1GB internal memory, SD input to expand storage up to 32GB, and HDMI, VGA, and composite interfaces. 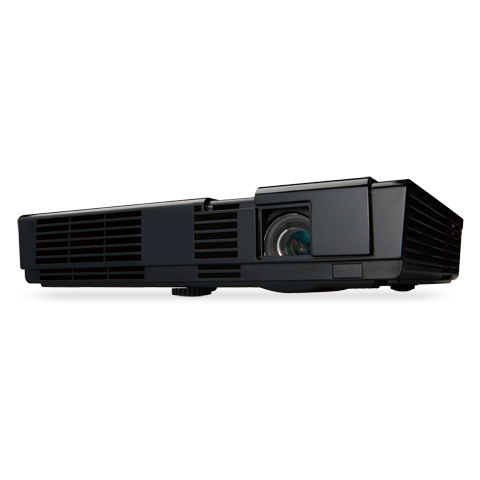 The projector also includes a feature that let users view Microsoft Word, Excel, PowerPoint, PDF documents, photos, audio and video files directly form its internal memory or external storage. 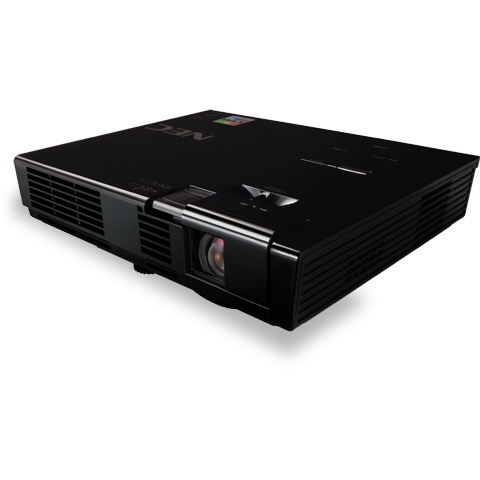 It comes with 2-year warranty and will go on sale in October for $799.